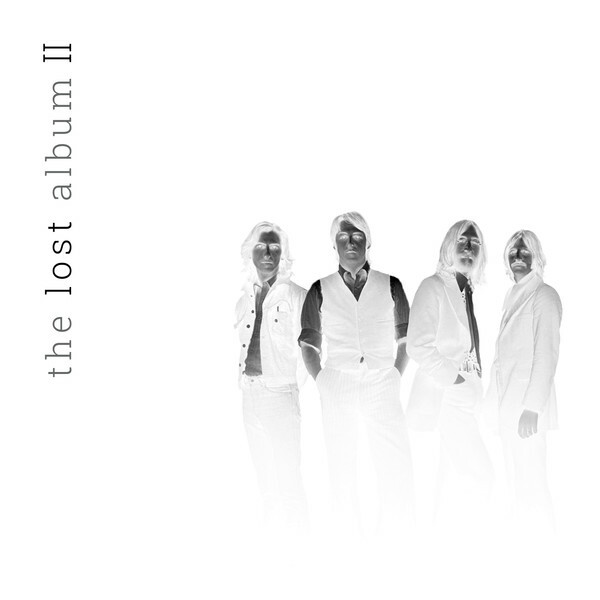 ‘The Lost Album’ project was born from the idea of gathering for the first time all the Beatles unreleased compositions. Also relevant variations of known Beatles compositions, improvs, jams, and cover versions performed by the group that were never included in any studio album or single. Many of these tracks come from demos, home recordings, rehearsals, etc, so the original quality is low. In this album we try to improve the audio quality as much as possible, recovering audio drops, fixing technical problems, recording failures and so on. Software tools have been used to clean, remaster and enhance the tracks, without ever losing the fidelity to their originals. Short and unfinished songs were sewn into each other, with soft transitions, resulting in a more consistent track. Overdubs and collages were all extracted from original Beatles material, from their period of activity (1958 to 1969). Why do you delete other peoples more helpful links???????? Green, thank you for posting those links!! So much better/faster than rapidgator. Cheers!